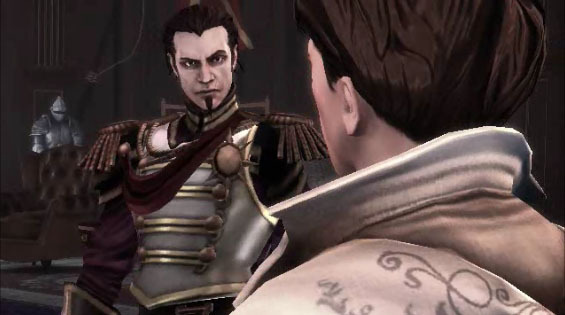 Fable III takes place in the world of Albion fifty years after Fable II. 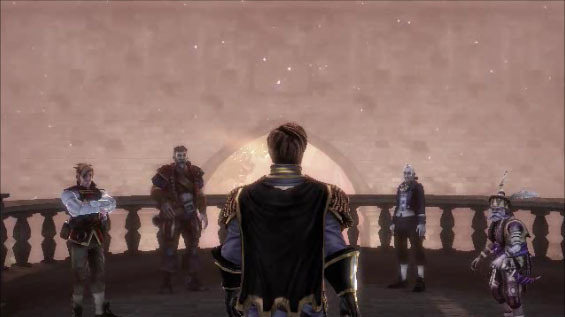 You are the child of the Hero from Fable II and second in line for the thrown behind your brother King Logan. Over the past couple of years people in the Kingdom have started to notice a change in the King. He has started to become cruel and a tyrannical leader. Turing his back on his allies, allowing the poor to be taken advantage of and he has started to turn on his own people. Unfortunately the evilness inside of him turns against you after you investigate an execution which looks like it was just a murder of a person trying to speak their mind. You have no choice but to escape with the help of your mentor, Sir Walter Beck, and your butler, Jasper. You run off into the night to meet the blind Seeress Theresa and start to raise an army to defeat your brother, gain control of the kingdom and find out more about the evil that seems to be invading Albion very, very slowly. Fable II is pretty good but it did fall short of our expectations. Fable III is a step up and has many of the things we like about actions RPGs and makes some changes. The biggest difference is that you play as someone that has lines of dialog and not just an empty voiceless character. You have a personality and a stronger storyline to follow. Lionhead studios brought in some big names to voice many of the key roles. Michael Fassbender, Ben Kingsley and Simon Pegg all play key parts in the game. Combat works well and it does not matter if you are using melee, magic or the guns but the guns take too long to reload. This is a problem with every gun in the game and if you want to use a bow and arrow or a crossbow you are out of luck. Making money is a lot easier this time around by buying up businesses. Buying property is not new but being able to make a lot of money is something that you will need if you want the most positive ending or if you want to make everybody hate you because you are rich and keep your prices high. 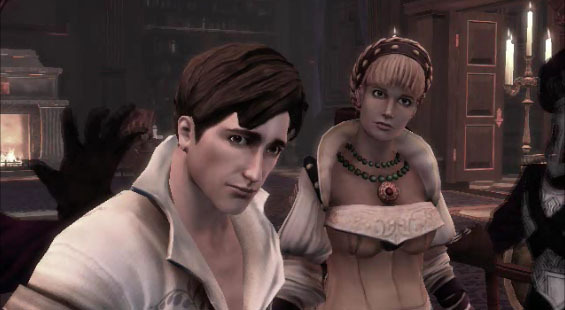 Most of the stuff in Fable III is really good but for a RPG, the RPG elements are really weak and not fun. The first thing that you will notice is they got rid of the augmentations system and replace it with preset weapon power ups. In Fable III you can’t add what powers up to any of the weapons, you are stuck with what the weapons already have built in but you have to meet certain criteria in order to unlock the powers. Example, you could get a lighting power to one of your swords but only if you kill 100 hollow men with a lighting attack. Or, you could get some extra experience after you kill a bandit but only after you complete 30 missions. Most of the upgrades are terrible and pointless and you don’t get to have the weapon long enough to make it worth powering up because you will get a more powerful gun or sword just a few hours or even a few minutes later. Fable III is also a little short on gameplay. 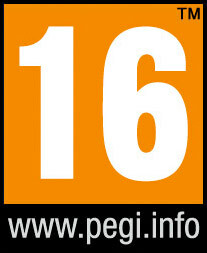 With only 15 hours in the main storyline and this game does not have as many side missions like other Fable games. 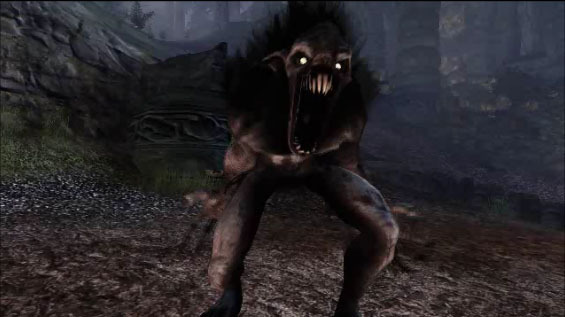 Once you add in finding all of the silver keys, gold keys, hidden gnomes and you come out around the 35 to 40 hour mark but even that is a little short for a RPG because you are doing everything. The big complaint is that the game still has this frame rate slow down problem that is in all of the Fable games and the camera has some constant issues in combat or even when you are just walking into a building. We would hope by now the frame rate issues would have been fixed but it wasn’t. Keep your price under $35, that is a good price point.